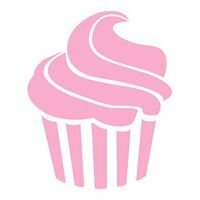 Established in 2008 & located in the heart of The Woodlands, TX - Dream Diva Sweets proudly caters to the every sweet tooth's dream! 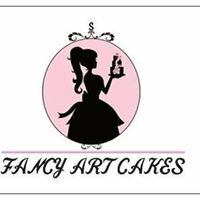 *HOME OF THE "DREAM DIVA DOZEN" (16 Custom Cupcakes) :: Providing each customer with their fantasy order & every sweet tooth's dream. "DREAM BIG OR GO HOME"
♚ At Dream Diva, I offer my clients the fullest capabilities to create & develop their most fantasy fulfillng & sweetest creation... All within a cupcake! ♚ Specializing in cupcakes, holidays, wedding & grooms cakes, birthdays, baby showers & any other occassions... Even if it's "Just Because"
♚ There are never two alike designs here at Dream Diva Cupcakes, Etc. Specializing in cupcakes, holidays, wedding cakes, birthdays & any other occassions... Even if it's "Just Because"